Sourav Pramanik is the Manager - Solutions and Servcies at Kovair Software. 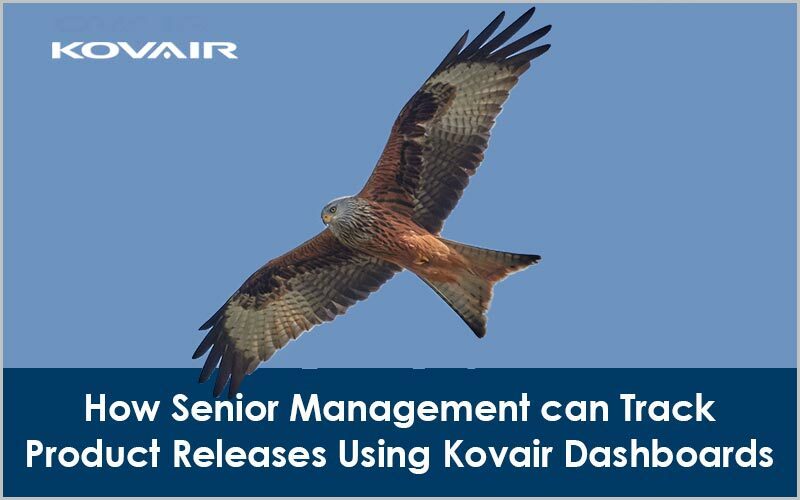 He has been associated with Kovair for more than 5 years. He is responsible for solution design, configuration and delivery for major customers in ALM and Omnibus Integrations.